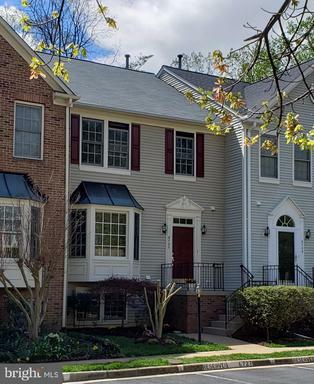 Are you looking for a detached home in Northern Virginia? Find the right townhome for you. A condo is more than a home. It's a lifestyle. Do you need a garage or garage space? We've sorted garage homes by price and location. How would you like a view of water from your home? Are you seeking a waterfront home? Our map based-search can show you every home on the water in Northern VA. The owner is selling the home for less than what they owe on the home. In a short sale, the bank must give permission to sell at the asking price. Are you looking for new construction and newer homes in Northern VA? Are you looking for a specific school district in Northern VA? Are you looking for a home or condo near a metro station? Use our site to find properties close to Metro stations. Is the price the most important factor in your home buying decision? Do you prefer a metropolitan area? Do you want a home near shops, restaurant, metro and more? Maybe you want a home in the city? Are you looking for a patch of green grass, Little League fields and the suburban lifestyle? Are you willing to take on a longer commute to purchase more home? There is a certain charm to a historic neighborhood that you cannot find elsewhere. Many of these neighborhoods date to the colonial era. BedroomsTotal: 4 / Bathrooms: 3 full, 1 half baths / Living Area: 1,924 sq. ft.